We have an exclusive offer for you..but first…learn why GLX3 Green Lipped Mussel Oil is the best Joint Pain, Inflammation and Arthritis Support Supplement! $49.99 Gets You Started with Buy 1 Get 1 FREE with NO subscription & FREE Shipping! READ WHY GLX3™ IS THE BEST AND CLEANEST FORMULA BELOW! Green lipped mussels are the only known source of eicosatetraenoic acids (ETAs) which is known to inhibit inflammation. The native New Zealand people who traditionally eat these mussels do not develop the common inflammatory diseases of the modern world: arthritis, heart disease, diabetes. Omega-3s help other aspects of joint health. Omega-3fatty acids may decrease symptoms of morning stiffness, tender or swollen joints, and joint pain. They can also help increase blood flow during exercise. Omega-3 fatty acids may lead to smoother, younger-looking skin with a visible reduction in inflammatory skin conditions like acne and psoriasis. These fats are especially abundant in the Green Lipped Mussel compared to other fish oils! Omega-3 Essential Fatty Acids: The Bottom Line: Omega-3 essential fatty acids are one of the most important nutrients for your brain health, mental well-being, and overall health. Plants are not reliable sources of EPA and DHA — the most effective form of EFAs. These are the kind you want in your diet but can’t get on your own! Inflammation in the body can damage your blood vessels and lead to heart disease and strokes. Omega-3 fatty acids may decrease triglycerides, lower blood pressure slightly, reduce blood clotting, decrease stroke and heart failure risk and reduce irregular heartbeats. The fatty acids in omega-3’s are very similar to the fat found in the human body. Two very critical types of omega-3 fatty acids, DHA and EPA, are essential to a healthy system. Omega-3’s provide a simple way to boost DHA and EPA levels in the brain, which results in increased energy, focus and attention. GLX3 can replace your fish oil/omega-3 supplement, your antioxidant supplement, and your vitamin E supplement. Taking that into consideration along with the quality, bioavailability, purity, and sustainability, you get MUCH more value investing in GLX3. If you take a cheaper fish oil or other omega-3 that isn’t pure, then you may very well be damaging your bodyinstead of helping. The same goes for purified oils that have been denatured. They may be pure, but are not useful to body and may very well be harmful. Why Green Lipped Mussel oil over other fish/krill/mollusk sources of Omega-3’s?Green Lipped Mussel Oil contains ALL known forms of beneficial Omega-3’s. Fish oil and most other common forms marketed include only two to three of the active Omega-3’s found in nature. GLX3 by Haka Life Green Lipped Mussel oil provides this “whole food” form of Omega-3 in its’ most absorbable and therefore useful form. It won’t just pass through your system without transferring the most potent benefits. Fish oil may require the body to convert the basic oil into a more bio-available form, something GLX3 provides right from the start. GLX3 is sustainably sourced from the exceptionally clean, clear waters of New Zealand. The bays where our Green Lipped Mussels are harvested experience a unique complete refresh of their surrounding waters daily. Quality, purity, New Zealand as the guaranteed source for GLX3 ingredients versus unknown quality and possibly contaminated sources for krill and fish oils. When you are trying to do the right thing for your body, why risk doing harm instead? Vitamin E is another benefit-laden ingredient that further stabilizes and helps to increase the benefit-life or our GLX3. 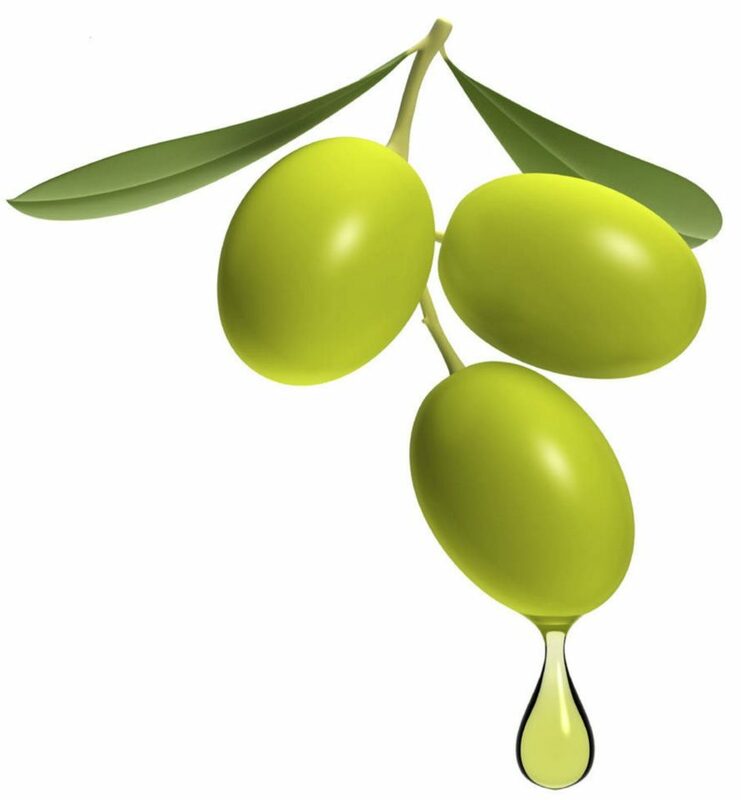 Antioxidant properties of Vitamin E are its primary benefit to humans. These antioxidants remove the unstable cell-structure damaging compounds known as free radicals. Vitamin E may also reduce the risk of heart disease, coronary artery disorders and sunstroke. Enhanced hair and skin care is one more widely known health benefit of Vitamin E. It may promote blood circulation to the scalp. It is believed that Immunity Levels Improve with the consumption of Vitamin E.
notice a significant reduction in the inflammation in my joints. I have Type 2 diabetes, so I suffer from swollen joints, knees, legs, even fingers. After 2 weeks, I decided to cut back on my NSAID’S-which are well known to have terrible effects on the stomach. So far it’s been an excellent decision and avoiding the side effects of the meds. “6 Stars If I could give it! “I am research crazy and won’t put a THING into my body without knowing the source. I will happily pay the $50+ knowing that there are no by-products and real ingredients. I called them and spoke to them extensively. Sustainability and ocena pollution factor was also a consideration. I do not have arthritis as many others seem to write about, but I take Omega 3 for heart and skin health. So, I can’t comment on if I “feel” a difference as I take it as a preventative. Order right now with confidence. GLX3 Omega-3 is only $00.83 CENTS per day—right now, while supplies last! Try it out for 60 days and if it doesn’t work for you, you’ll get your money back! There’s absolutely no-risk in giving it a try. Even if you just can’t remember to take them, you can get your money back! We are so confident that GLX3 is truly a superior product, that we offer a 60-Day No Hassle guarantee. If at any point you decide that GLX3 isn’t for you, just give us a call at 214-444-8003 or email us at [email protected] All you have to do is send us back the bottle and the original email confirmation you received from us! No tricks or gimmicks. We stand behind our product! *These statements have not been approved by the Food and Drug Administration. This product is not intended to diagnose, treat, cure, or prevent any disease. Results vary person to person. 100% Iron Clad Money Back Guaranteed. If within 90 Days GLX3® doesn’t work for you, or you just forget to take it, simply send the empty bottles back for a FULL refund. No questions asked. Always free USPS First Class 2-3 Day Shipping! No Tricks. No gimmicks. Our Promise. We have worked tirelessly to source the best and most pure form of natural healing in the world. If it doesn’t work for you or even if you just forget to take it – send us back the bottle and we will refund you immediately and in full. It’s truly that easy. We want to make this a truly no-risk trial so you can see the effects like thousands of others!